The Johannesburg Stock Exchange this week announced proposed changes to its listing requirements in response to Steinhoff and other scandals that its chief executive Nicki Newton-King called a “fundamental relook at the philosophical underpinnings” of the exchange’s rules. One vocal critic of the JSE’s recent listings, asset manager Sygnia’s chief executive Magda Wierzycka, however called it a “PR stunt”. “There are so many inconsistencies about what they say and do that it’s laughable,” she told City Press. The proposed changes were made public on Wednesday and are, in most cases, clearly in response to specific scandals. The JSE wants to abandon its current policy of blind faith in the rules of other stock exchanges when companies listed abroad have secondary listings on the JSE. Currently, the JSE accepts the regulation of such companies by the primary exchange as long at it is one of the 70 or so members of the World Federation of Exchanges. Steinhoff had its primary listing on the Frankfurt Stock Exchange, but this meant that it was held to a lower standard than the JSE generally imposes in the event of filing its financial reports late. In future, the JSE proposes to be more selective about which other stock exchanges’ listing requirements are stringent enough for the JSE to accept, said Newton-King. The JSE has up to now “just assumed” that at least the European exchanges have rules at least as stringent as the JSE, said John Burke, the JSE’s director of issuer regulation. 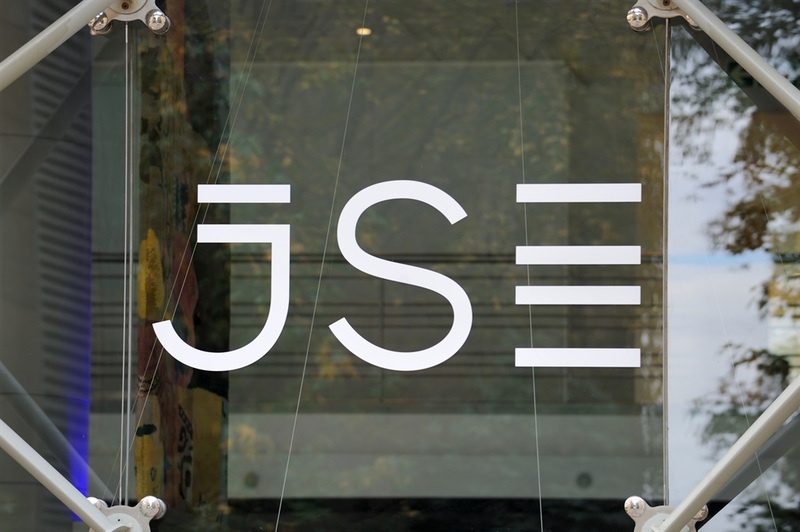 Most of the companies that have secondary listings on the JSE have their primary listings on the London, Australia or Toronto stock exchanges and, according to Burke, the JSE is “pretty much comfortable with those three”. Burke told City Press that nothing the JSE does will be a “silver bullet to stop all corporate scandals”. “If you sit on this side of the curtain we see things every single day. That makes us think that maybe that is a loophole or maybe that is not in the spirit of the requirements. We have changed our requirements every single year,” he said. One of the JSE proposals is to “significantly” raise the minimum capital required to list a company. It is currently set at only R500 million, but has stayed at that level since 2007. Adjusted for inflation that should be R1 billion now, but the JSE has not proposed a new number. Another proposal is that directors of companies will have to declare it if they pledge their shares as security to banks in order to get loans. “During the last couple of years this has become a fad,” said Burke. The problem with this is that these agreements with banks tend to use “trigger points” where, if the value of the share declines past a certain, the bank automatically sells all of them in order to not lose more of its security. This leads to a “self-fulfilling prophesy” and makes share prices suddenly drop, said Burke. The JSE wants the market to at least be aware that such agreements exist in the same way directors are obliged to announce any trading they do in their company’s shares. The JSE has also mooted a mandatory advisory vote on corporate governance policies. That means that all listed companies would have to make shareholders vote for or against its corporate governance at its annual general meeting. If more than 25% of shareholders vote “no”, there has to be a mandatory consultation. The JSE already imposes a mandatory vote for or against a company’s remuneration policy, which is meant to be a check on runaway executive pay. In practice, this hasn’t worked very well. “Companies have told us that, for instance, you have the resolution and 26% of shareholders vote against it and it triggers the mandatory consultation process. “They then put out an announcement and have a conference call, but nobody pitches up,” said Burke.